Do you ever wish you could renew your jewelry box each month? Subscription boxes are a fun way to discover things that you may not have chosen before. 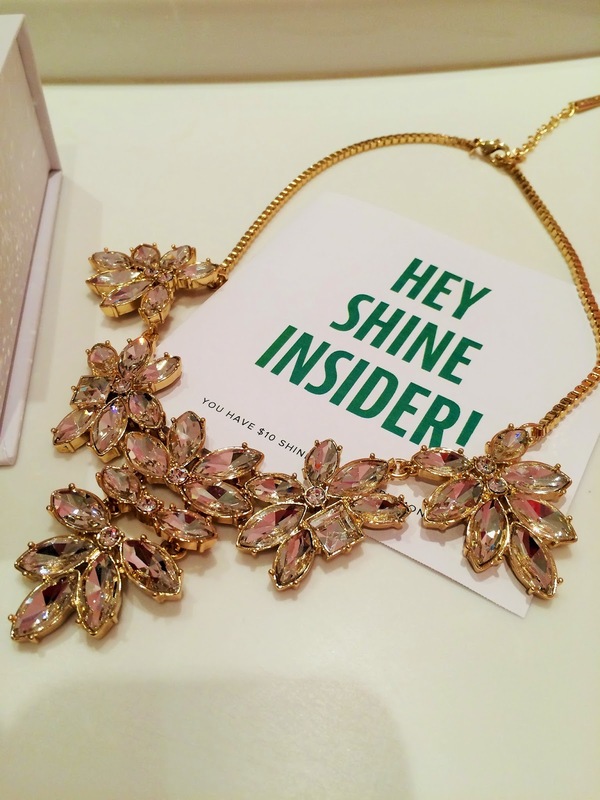 When you become a Shine Insider with Rocksbox, you can get 3 pieces of designer jewelry on loan each month. It's really easy and fun to try new styles without the commitment. 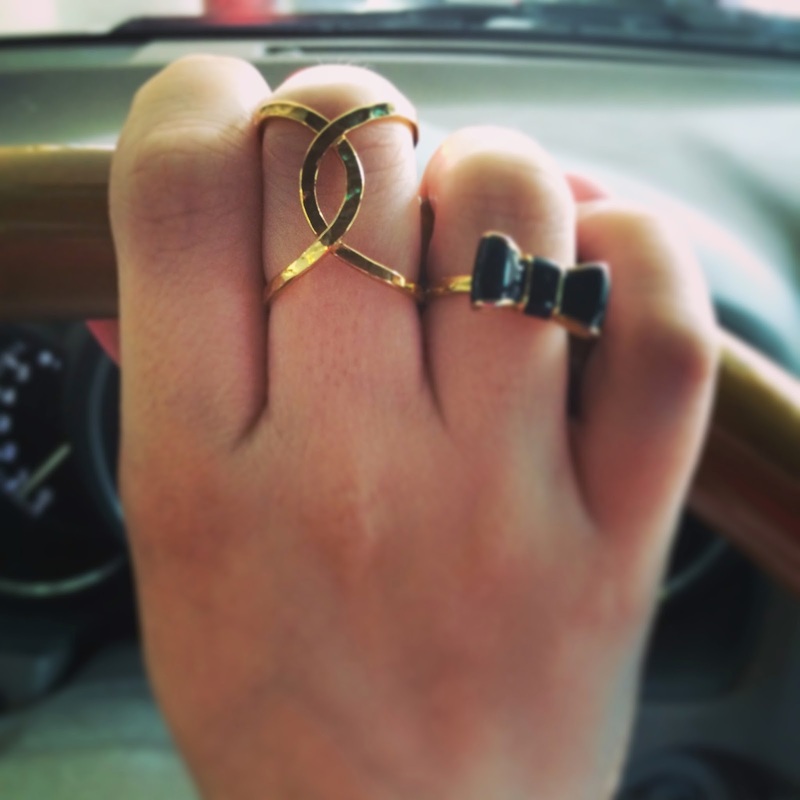 And if you fall in love with one of your jewels, you can buy it. It's only $19 a month and you get $10 in "shine spend" to use toward a piece of jewelry if you decide you want to purchase it. Even if you don't have a big event coming up, it's fun to experiment with new styles to wear every day. All you have to do is fill out a style survey, enjoy your 3 pieces, and mail them back when you're done. The cool thing is that you can switch out your 3 pieces as many times as you want during the month! Rocksbox has given me an exclusive offer to share with Small 4 Style readers. 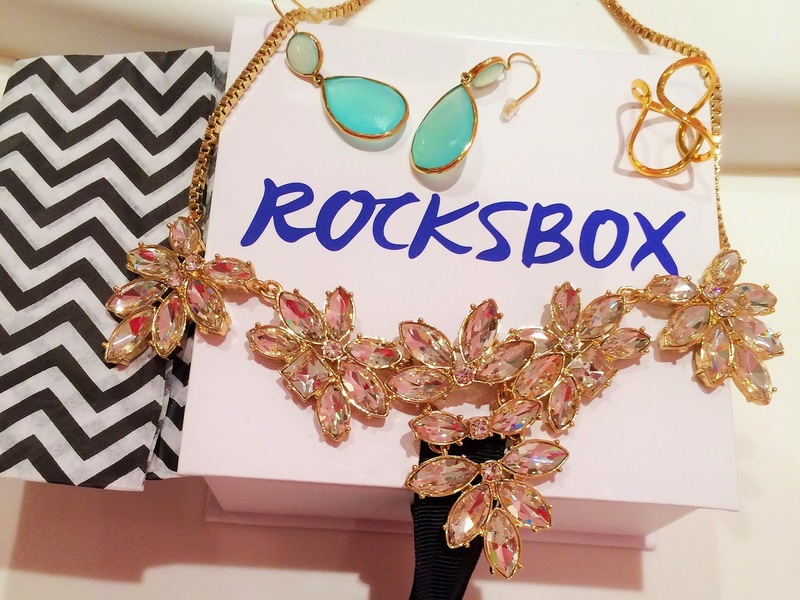 Use promo code SMALL4STYLEXOXO to get your first month of Rocksbox free! When you get your first 3 pieces from Rocksbox, I want to see how you style them, so send me your pics and who knows, maybe you'll be featured on Small 4 Style!